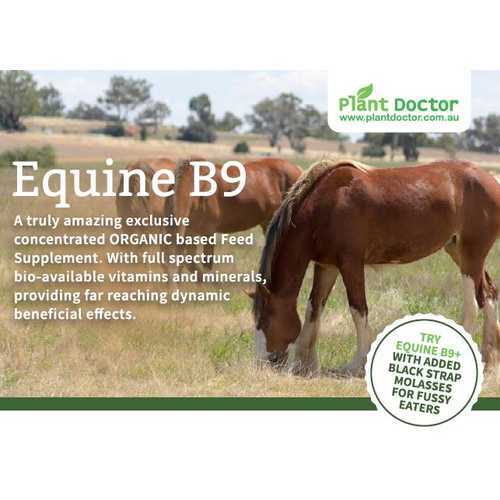 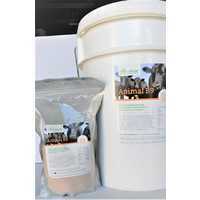 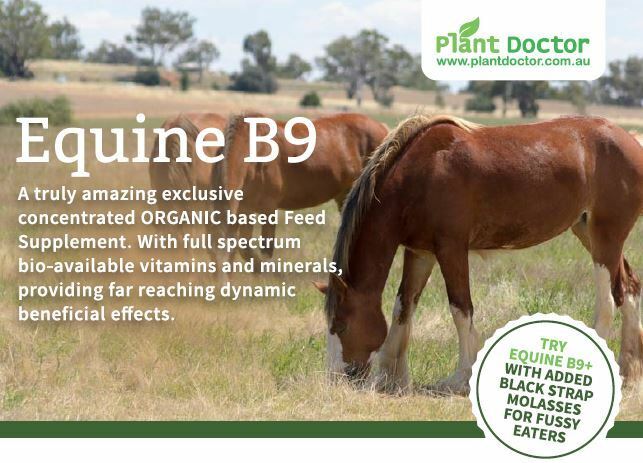 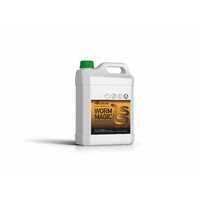 Plant Doctor Equine B9 is an exclusive concentrated ORGANIC based Horse Feed Supplement, with full spectrum bio-available vitamins and minerals, providing far reaching dynamic beneficial effects. 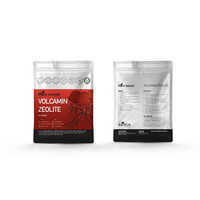 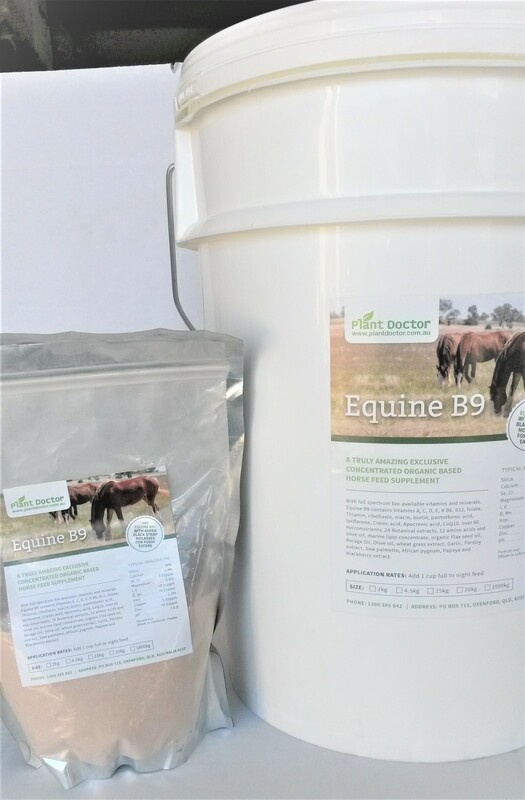 Our Equine B9 has been specially formulated for horses and contains 3 essential blended and certified Organic minerals with 24 Botanical Extracts & Enzymes, >12 Vitamins, 12 Amino Acids, with extra Calcium, Magnesium, Silica, but the key core ingredient is ‘VolcaMin’, that has had amazing healing effects for over a decade in Europe…….. ask to see the ‘Brewer Science Library’ report, entitled “Powerful New Supplement from Volcanic Rock”. 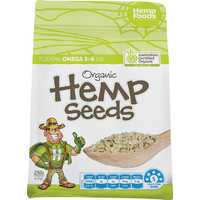 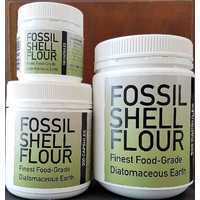 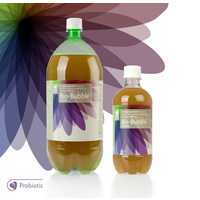 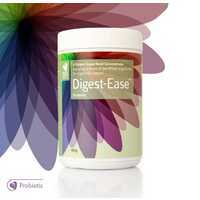 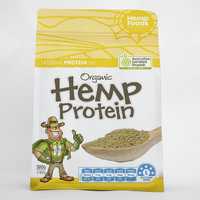 Contains chelated Technology, coats ingredients in amino acids for superior absorption. 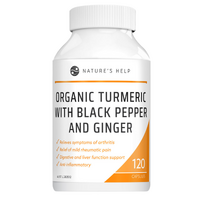 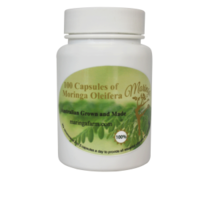 Also contains Vitamins A, C, D, E, K B6, B12, floate, Thiamin, riboflavin, niacin, biotin, pantothenic acid, Iprifavone, Crenic acid, Apocrenic acid, CoQ10, over 60 micronutrients, 24 Botanical extracts, 12 amino acids and olive oil, marine lipid concentrate, organic Flax seed oil, Borage Oil, Olive oil, wheat grass extract, Garlic, Parsley extract, Saw palmetto, African pygeum, Papaya and Blackberry extract . 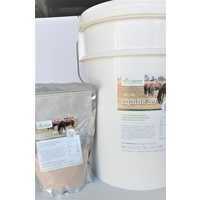 Grey to Light brown powder.